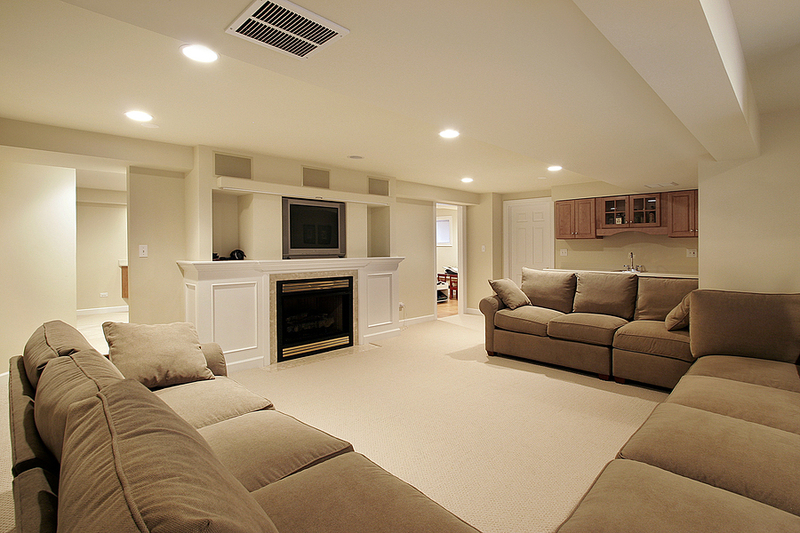 The cost of a basement remodel can be daunting to think about, but it doesn’t have to be. There a few things that can influence your estimate, but when you know these things you’ll be able to sit down with your contractor and have an in depth talk about the needs for your home. A kitchen island can be an excellent choice for expanding your counter space, adding extra shelving, or even additional seating. A new or remodeled island can even change the feel of your kitchen, and become a statement piece to your home. There are a variety of styles to choose from, so consider your options, what fits with your needs, and trust your contractor to help you make the right decision. Home additions can add valuable space to your home that will increase its worth on the market. Whether you’re planning to do more with a room and need to be added space or you need a new room to accommodate new additions to the family, adding onto your home will be a project that requires both time and money. 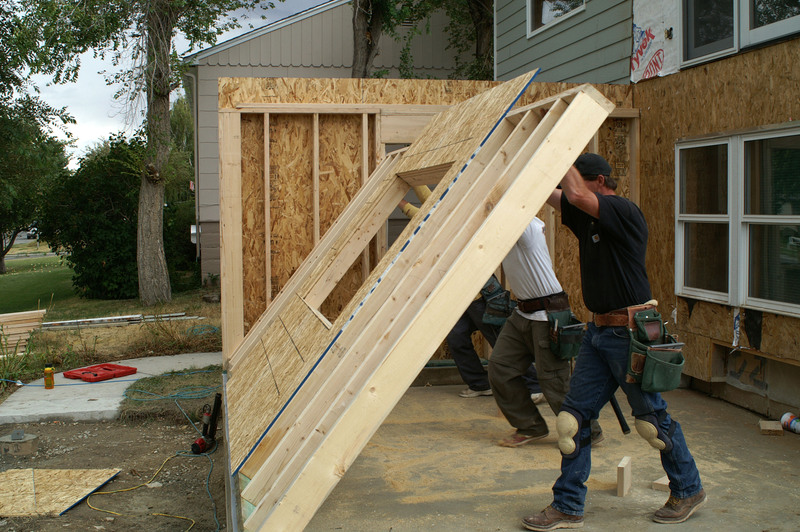 Some important considerations when building a home addition must be taken into account before digging into a project. 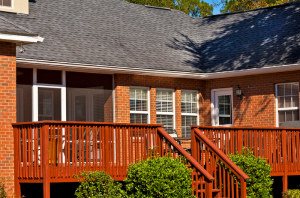 Improve Your Deck With a Wooden or Composite Deck Replacement! If you’ve found yourself in need of a new patio, it might be time to consider what materials would be best to use. 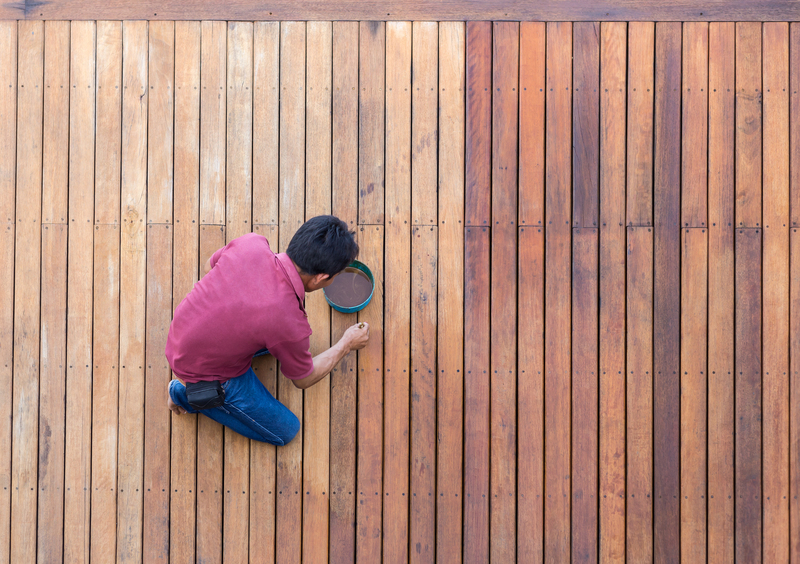 Deck construction can be done with any number of materials, but the benefits of a wooden deck make it worth being the first choice on your list. Patio replacement with a wooden deck or composite decking has 10 great reasons and more to make you truly consider natural decking. If you are like most homeowners, your kitchen is the most important room in your house. For those who care about living a certain lifestyle, dealing with a dysfunctional or unsightly kitchen can be extraordinarily difficult. 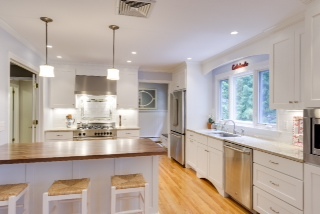 Fortunately, kitchen remodeling is on the rise in virtually every segment of the market. Discerning homeowners, then can take cues from their other life preferences to get a kitchen that matches the rest of their lifestyle. Remodeling a basement is a large undertaking. It has its rewards, though. If you invest in a basement redo with the right building contractor, you can achieve a functional, beautiful space. You can also probably add value to your home. Once you have decided on a plan and chosen a contractor, there are a few things you can do to get ready for your basement remodeling project. If you are like most modern homeowners, your kitchen is the center of your entire house. 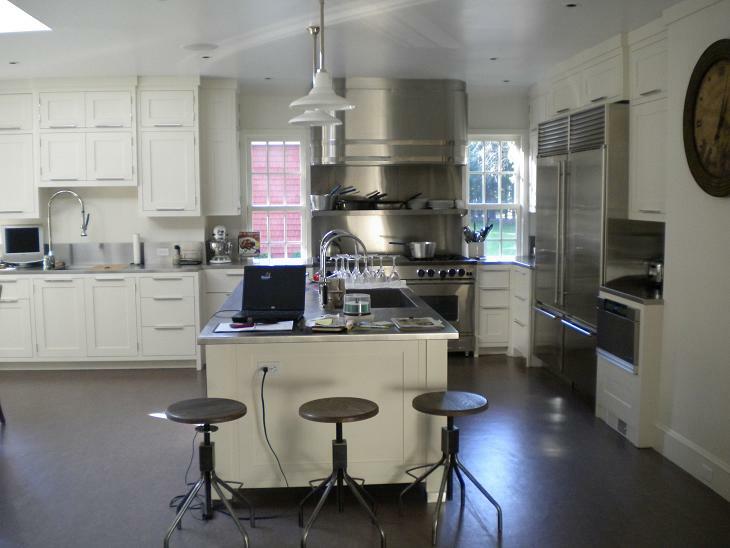 With a busy lifestyle, though, a dysfunctional or unsightly kitchen can throw you off your game. Fortunately, by hiring a skilled designer and contractor for your kitchen remodeling project, you can get a modern kitchen for your busy life. Here are some suggestions for bringing your space up to date. When leaves begin to fall and temperatures begin to cool, you know the autumn season has arrived. Along with the joy of pumpkin spice and gorgeous foliage, you will have to deal with the home maintenance demands of fall. One of the most important of these is caring for your deck and ensuring the weather does not wreak havoc on it. 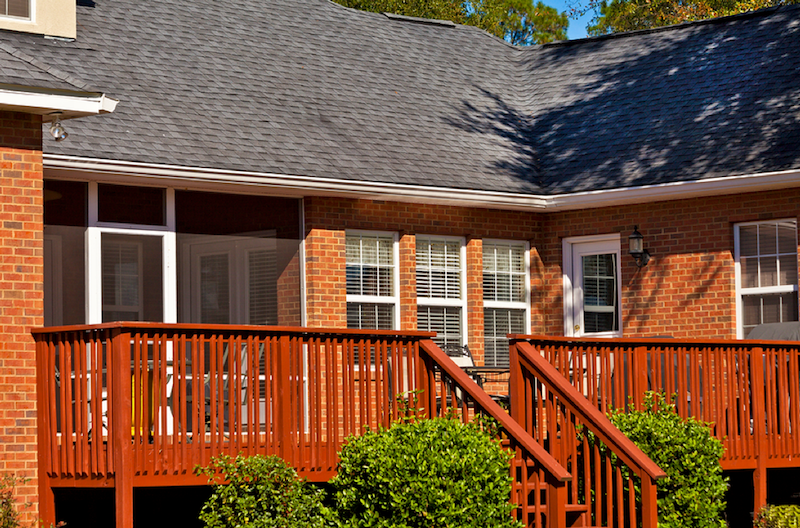 Fall is an ideal time to perform deck protection, so if you want to prevent problems, follow these tips.